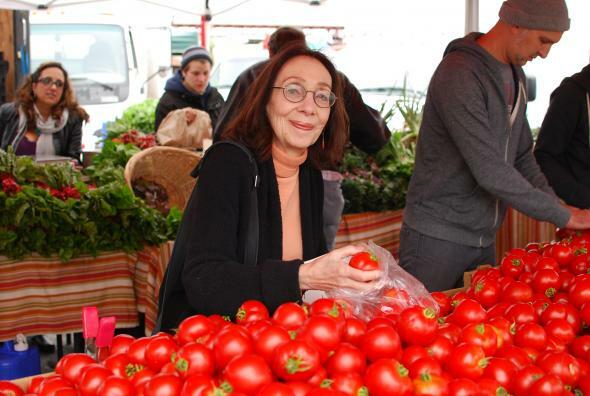 Stop by the CUESA Classroom for a cooking demo by Joyce Goldstein on Saturday, July 18, at 11 AM, featuring the seasonal bounty of the Ferry Plaza Farmers Market. EatDrinkFilms contributor Joyce Goldstein is a consultant to the restaurant and food industries, where she improves existing recipes, adds new ones to complement the menu and works with culinary staff to refine flavors and execution. She was Executive Chef at Chez Panisse, owner and chef of SQUARE ONE, and the founder of the California Street Cooking school. Joyce has written over twenty books. Her most recent is Inside the California Food Revolution: Thirty Years That Changed Our Culinary Consciousness. For a schedule of upcoming cooking demos at Ferry Plaza, check here. 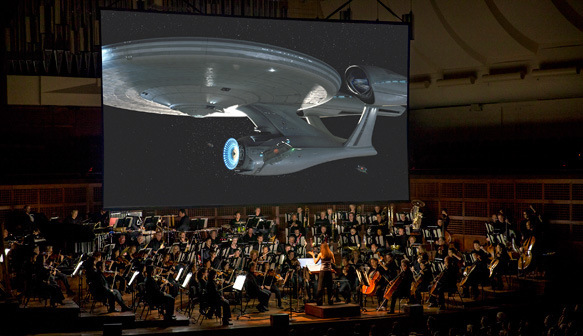 This week, the San Francisco Symphony features three different programs where popular movies meet a live orchestra. Back to the Future shows Saturday and Sunday. Recharge your flux capacitor and get ready to celebrate the 30th anniversary of Back to the Future as you’ve never experienced it before. Watch Marty McFly (Michael J. 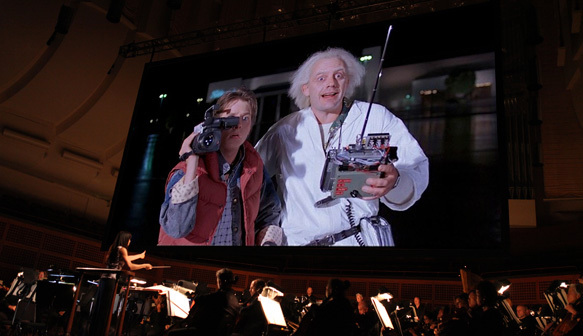 Fox) and the Doc (Christopher Lloyd) in this cult-hit, time-traveling adventure as the Symphony performs Alan Silvestri’s Grammy Award-nominated score live, complete with a live appearance by Silvestri. At the intermission, enjoy a Vesper Martini (gin, vodka, lillet, and lemon peel garnish)! 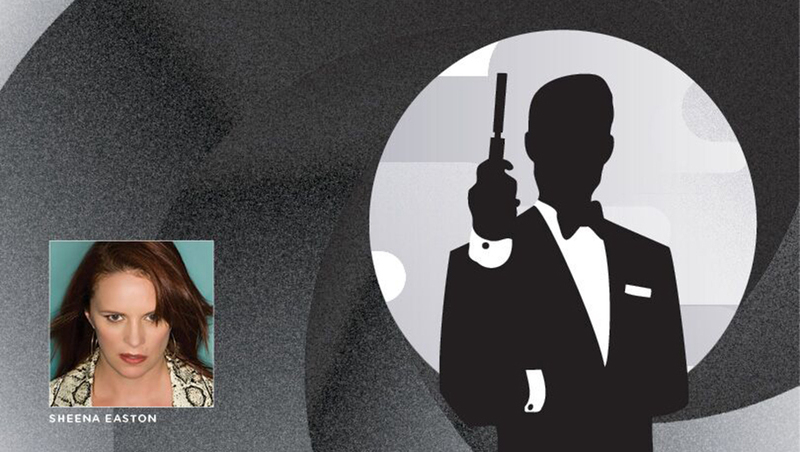 For a calendar of events, and to buy tickets, check here. Livermore Valley’s premier food and wine affair spans four delectable days. Thursday July 23, 2015 brings the annual quest for food and wine pairing excellence, which has 19 winemakers partnering with Bay Area chefs to compete for honors. Taste pairings and cast your vote for the coveted People’s Choice award! Next Friday through Sunday, wineries across the region host ten food and wine events, including cooking classes, wine seminars, vineyard tours and more. For the complete schedule of events and to buy tickets, look here. 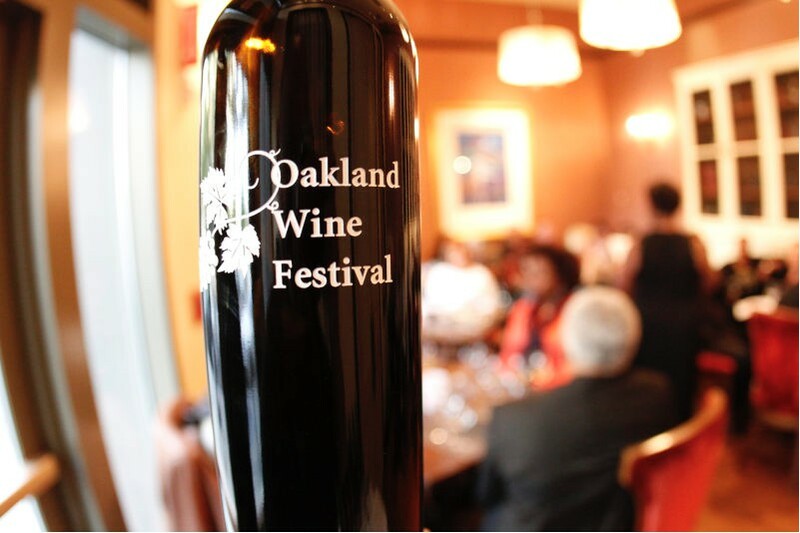 A range of vintners and wineries will showcase their fine wines at the Oakland Wine Festival. Wine enthusiasts, curious novices, and those who appreciate having world-class vintners within arm’s reach will enjoy tastings on Saturday, July 18 at Mills College. There will be panels, seminars, a Master Class, food and lots of tastings. Each event has a separate admission. For the complete schedule check here. The Oakland Wine Festival benefits numerous local charities. Read more about it in Luke Tsai’s East Bay Express article “What the Fork”. This entry was posted in Columnists, Drink, Eat, Films and tagged Back to the Future, Drink, Eat, Ferry Plaza Farmers Market, Films, James Bond, Joyce Goldstein, Movie Week at the Symphony, Oakland Wine Festival, San Francisco Symphony, Sheena Easton, Star Wars, Taste Our Terroir. Bookmark the permalink.